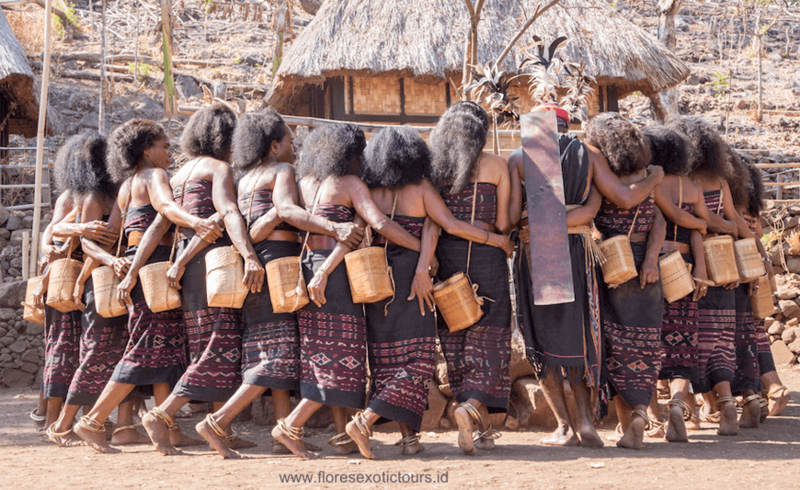 Alor adventure,discovery tours to Alor island, explore Land and Sea of the island, and enjoying dance performance of Lego - Lego in Takpala. Based on individual private tour, min. 2 person in double or twin room. Arrive in Kupang, pick up by our guide and transfer to On the Rock Hotel. Transfer to the airport, and flight to Alor island, Arrive in Alor, transfer to your Hotel and drive to Sabanjar beach, enjoying your time on the beach, swimming,snorkeling and relaxing until sunset, then back to Kalabahi, dinner at local restaurant in Reklamasi. Dinner and overnight at Hotel Pulo Alor – Kalabahi. After the breakfast at the hotel you visit the traditional villages Takpala and Mombang and gain an insight of the indigenous peoples life. You continue to Mali Beach with its beautiful panorama you can spend your time relaxing and swimming. In the afternoon you return to your hotel. Dinner and overnight at Hotel Pulo Alor – Kalabahi. In the morning we provide transfer to the local harbor for you to embark a wooden boat. The boat takes you to some islands nearby such as Pura Island and Buaya Island. Enjoy these lovley islands and their paradisaic beaches with swimming and relaxing or discover the underwater world by snorkeling. Lunch will be served on board. In the late afternoon cruise back to Kalabahi. Dinner and overnight at Hotel Pulo Alor – Kalabahi. If time permits you have the chance to visit the local market before you drive to Mali Airport to catch your flight back to Kupang. On arrival you first check in at On the Rock Hotel and after lunch you will visit Lasiana Beach to watch the local process of producing palm sugar. Afterwards you continue to Oebelo village to witness how the locals make and play the traditional instrument Sasando. In the afternoon you return to the hotel. Dinner and overnight at On the Rock Hotel. Breakfast at Hotel, Transfer to the airport for the flight to your next destination. 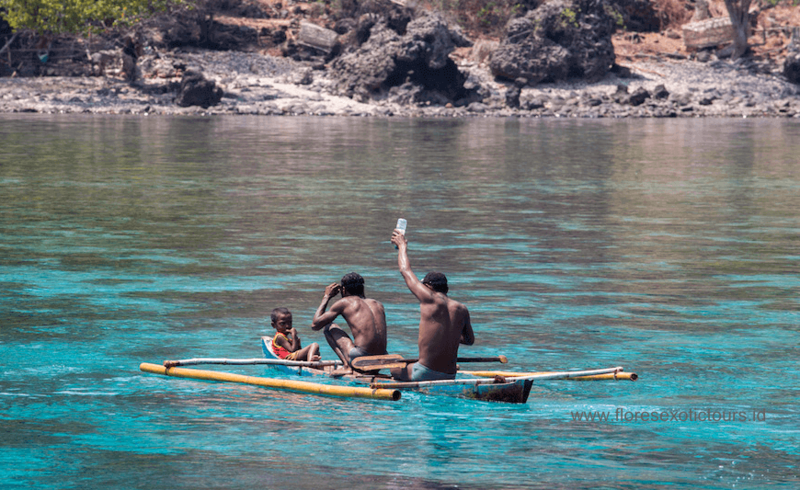 Suggested Destination: West Timor, Sumba island, Flores or Komodo. Drinks , personal expenses and Tipping.